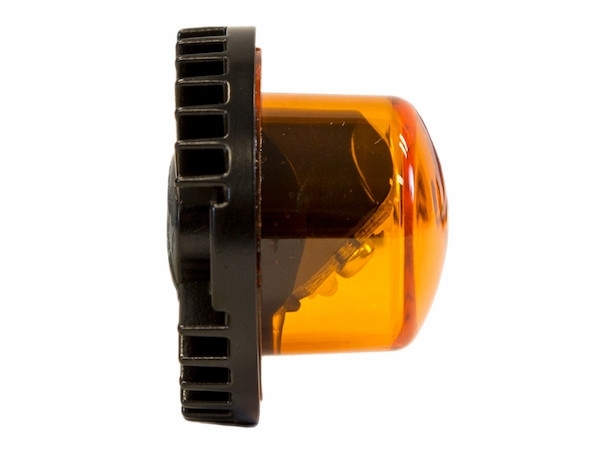 - Up to 8 hidden strobe heads can be combined for synchronized flashing. 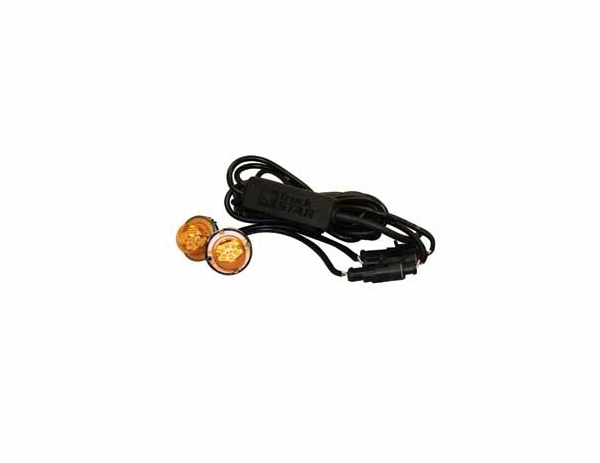 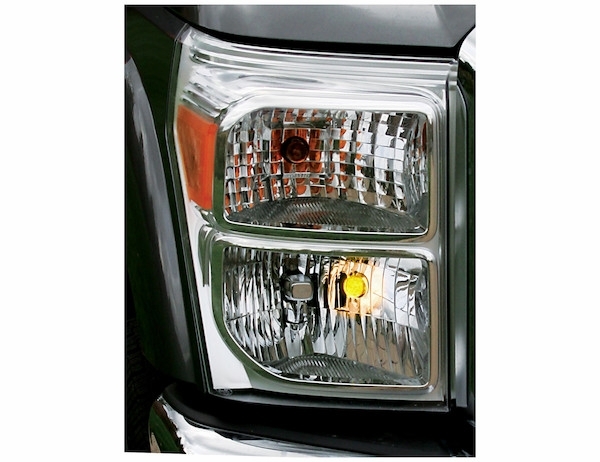 Bolt-On Hidden LED Strobe Kits with In-Line Flashers from Buyers Products feature six high-intensity LEDs per strobe head and are designed to install inside a vehicle's headlights or tail lights. 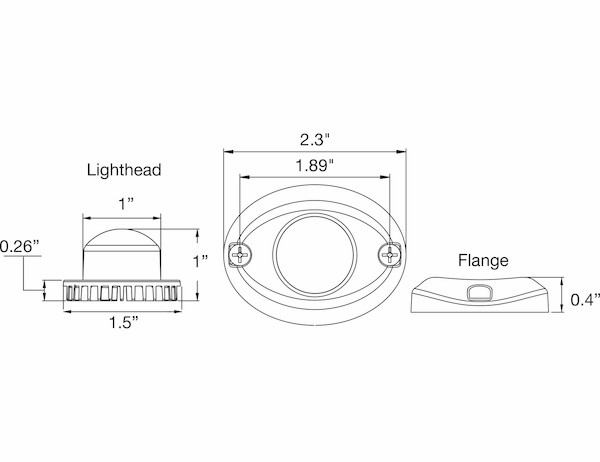 The compact, bolt-on kits can also be surface mounted with optional chrome or black mounting brackets. 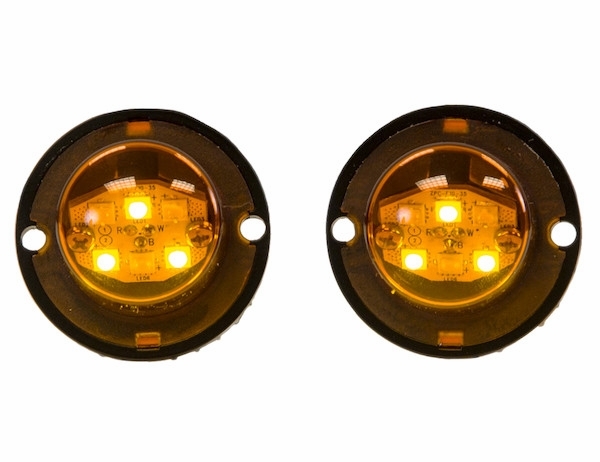 Each kit contains two light heads and 15' cables with in-line flash modules. 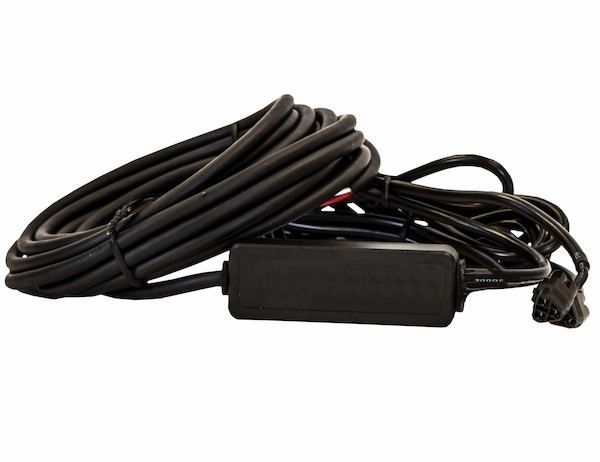 The corrosion-resistant cables with weather pack connectors. 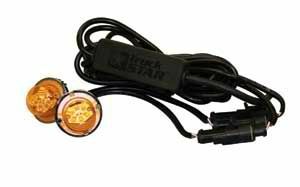 These lights feature 19 adjustable flash patterns and can be synchronized with up to eight strobes for simultaneous or alternating flashing.